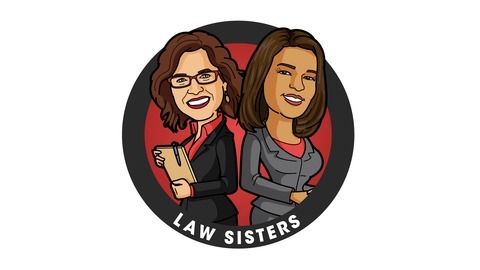 We welcome this week’s guest, Wake Forest County Judge, Ashleigh Dunston to talk about Sexism: The Elephant in the Courtroom, her recent journal published by the Wake County Bar Association. Why is sexism one of the least discussed topics for lawyers and how can we get rid of it? Ashleigh also shares her reason for going into law, and her personal experiences with sexism since she’s joined the profession. We also discuss Mitra Shahri, a lawyer and comedian, known for her work representing victims of sexual harassment and abuse in the entertainment industry. Everyone deals with sexism differently, but Shahri has a great way of turning “-isms” (like “racism” or “sexism”) into comedy. Our Bad Boss of the week is Les Moonves, former CEO of CBS. While he put out a lengthy statement apologizing for his inappropriate sexual behavior, he finished it out by restating that he always “understood and respected… that ‘no’ means ‘no.’” The Law Sister’s aren’t convinced this is a sincere enough apology! 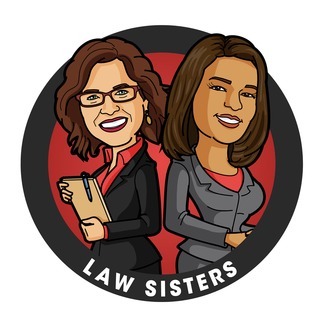 EP 13: The Law Sisters Live on #MeToo!